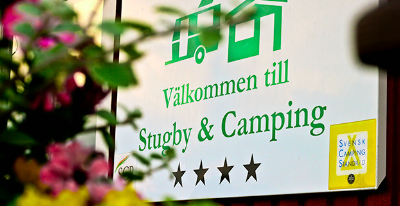 Fyrishov Stugby och Camping is a natural starting-point for excursions in Uppsala and Uppland. 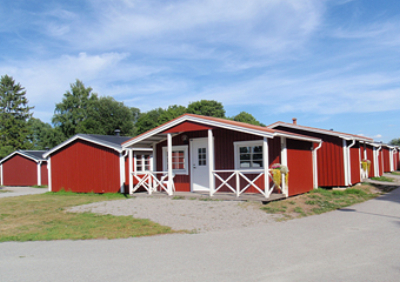 We are located in the northern part of the City of Uppsala, within walking distance of Uppsala centre. 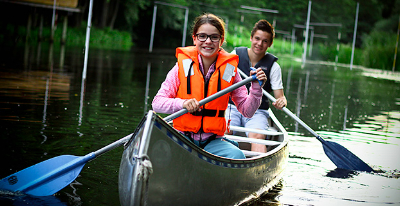 We are adjacent to Fyrishov swimming and sports facilities. 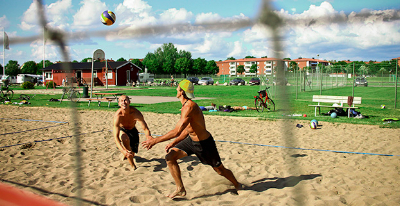 In summer, there is minigolf, canoe hire, beachvolley, streetbasket and boule in the area. Restaurant serving breakfast-lunch-dinner, grocery shops, sports shop and cashpoint nearby. 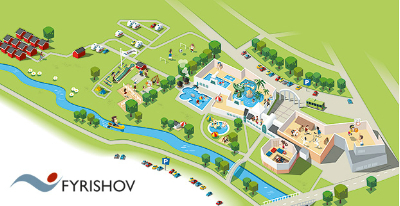 Fyrishov swimming and sports facilities offer a large adventure swimming complex with hot whirlpools, waterfalls, jet stream, water slides, water canons and much more … all in a lovely warm tropical setting. The swimming baths include a pool with Olympic measurements, 50 x 25 m. We always have generous courses for exercise swimming. Diving towers of up to 10 m and a climbing wall in the water. There is also relaxation swimming, gym and a Spa area with massage (pre-book). Fyrishov is open every day all the year round. Fyrishovs Camping is a campsite near the city for the whole family with 170 camping pitches for caravans and motorhomes. 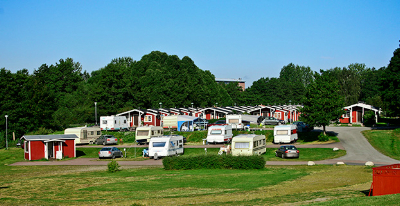 In the meadow by Fyrisån, it is also possible to pitch tents. 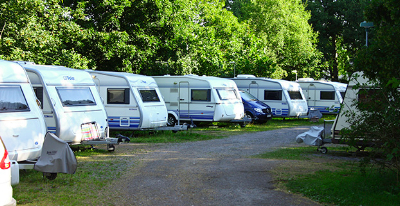 The pitches are well delineated and available with or without electricity. 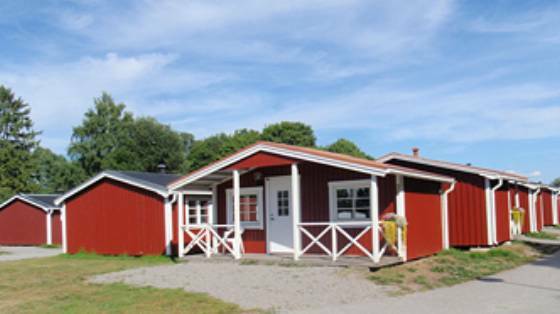 Next to them there is a service building with WCs, showers, laundry room and kitchen. There is no extra charge for showers. September-April check-in takes place at the reception area at Fyrishov. May-August check-in takes place in the reception area at the campsite. 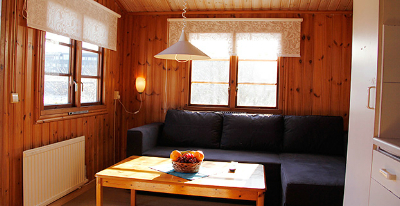 The cottages accommodate four people and are equipped for year-round use. 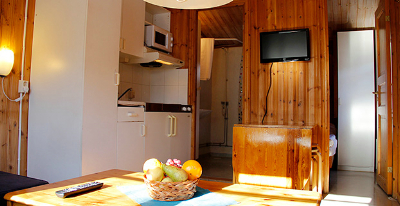 The cottage has two rooms. 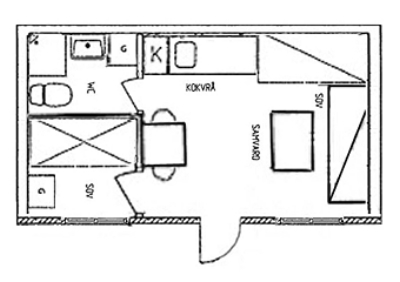 The larger one is furnished with two sofa beds, a coffee table and dining area. In the other room there is a bunk bed. 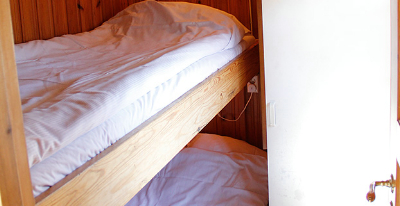 Some cottages also have extra beds. 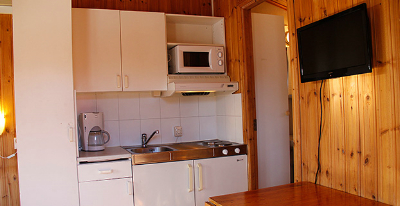 The cottage contains a cooker, microwave oven, sink unit, fridge and equipment for self-catering. WC and shower. You can park your car right outside the cottage. 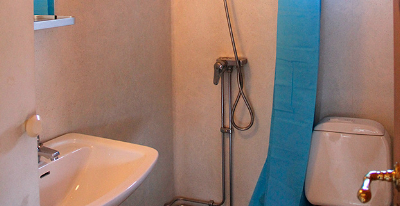 Our cottages are basic but substantial, and some of them are suitable for the disabled and allow pets. Feel free to rent bed linens from us!